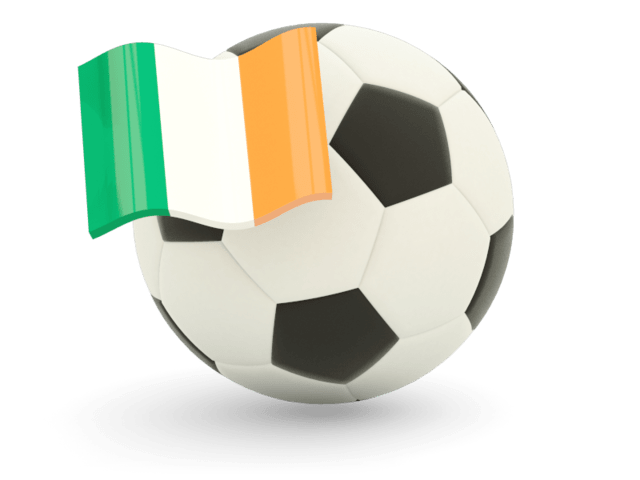 Ireland vs Georgia is a duel that counts for the EURO 2020 preliminaries, the second stage, going to play on Aviva Stadium in Dublin, with a starting whistle scheduled at 21:45. Ireland is a national who does not have stars, but it is remarkable through discipline and work, thus achieving the performances of previous years. In 2016, the “green army” managed to qualify for Euro 2016, where it did not disappoint, reaching the optimal competition, being eliminated by France, the host country. The British also reached the qualification barrage of the 2018 World Cup, but they cracked, losing shamefully to Denmark, 5-1 in general. In the League of Nations, Mick McCarthy’s team disappointed, finishing in the last position in a group that included Wales and Denmark, relegating to Division C. Ireland began with the right in these preliminaries in the first match, on Gibraltar, but only 0-1 in the away game. 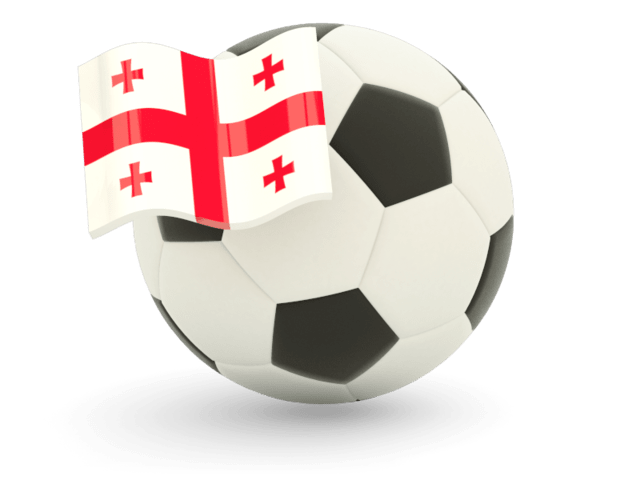 Georgia is one of Europe’s platoon nations that has no qualifier in a final tournament with high hopes for EURO 2020. Vladimir Weiss’s national team brilliated in the League of Nations, succeeding in gaining a group with Kazakhstan, Andorra and Latvia, in duels with these five victories and a draw, games in which he scored 12 times, receiving just two goals. 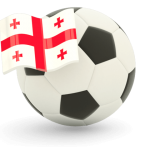 So the Georgians have not only secured their promotion in Division C, but they also have a great chance to qualify for the EURO, taking into account the fact that they have stepped into play-offs, where they will face Belarus, Kosovo or Macedonia. Georgia began defeat in these preliminaries, in the first match losing to Switzerland, in a match disputed at home. 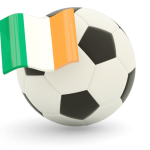 Ireland is a better national and most likely will be required, but judging by the recent evolutions of the two teams we will choose a different bet, so we are counting on the fact that they will not score more than two goals.